With its minimalist design, this handcrafted, Western style coffee table will add elegance and sophistication to your home décor. 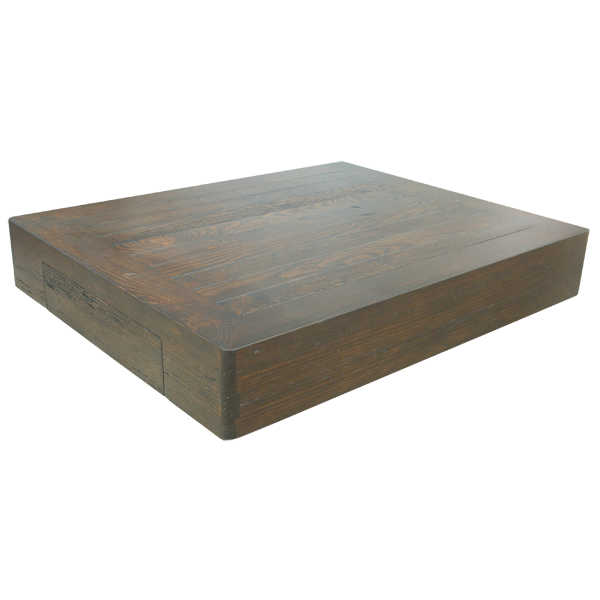 The coffee table features a beautifully finished top and sides, without any adornment. The top is rectangular, with a classic, straight top rim. 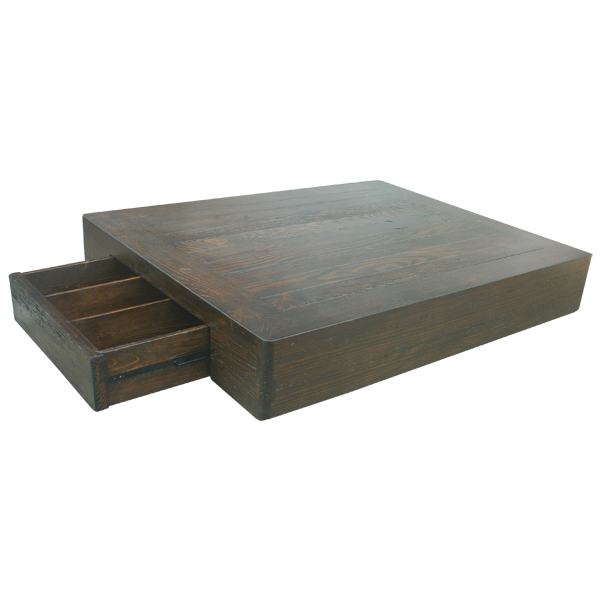 The inner side of the coffee table has a spacious, rectangular drawer, and the drawer has three inner sections for storage. It has a lovely, soft brown finish, and it made with the best, sustainable, solid wood available. The coffee table is 100% customizable.